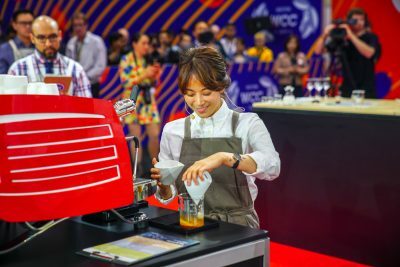 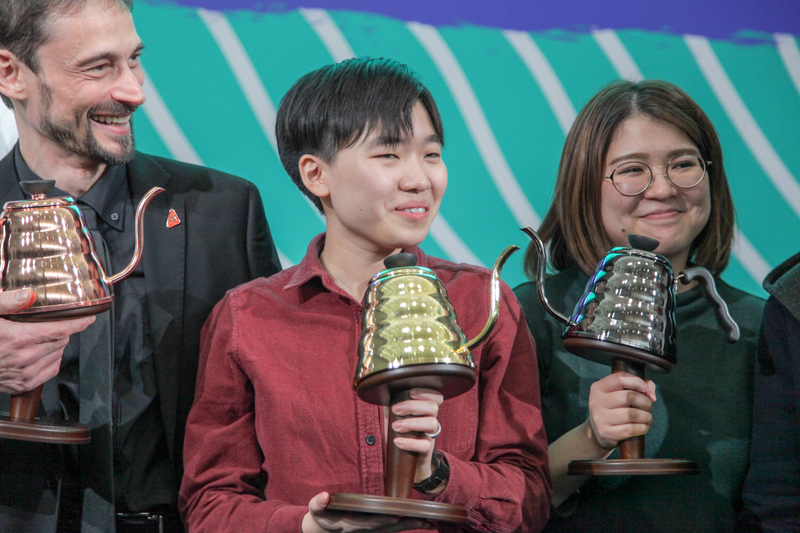 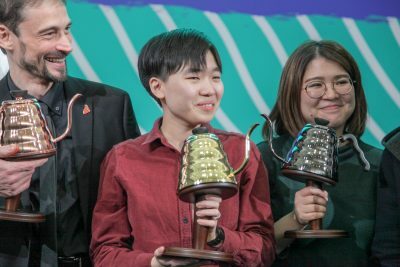 The 2019 World Brewers Cup is upon us! You’ll be able to watch each and every Boston competition routine live on the internet at wcc.coffee/Boston. 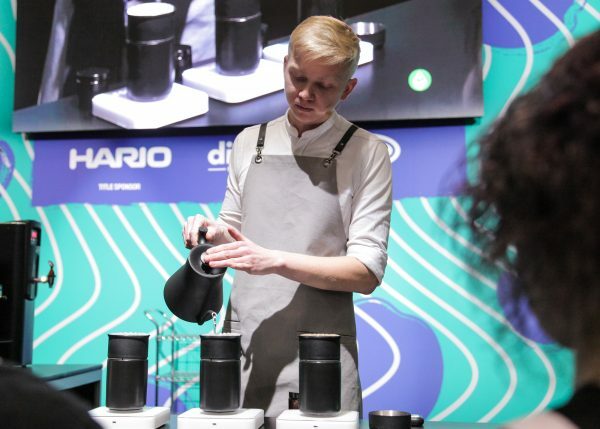 The World Brewers Cup finals begin at 10:05 AM EST on Sunday April 14th. 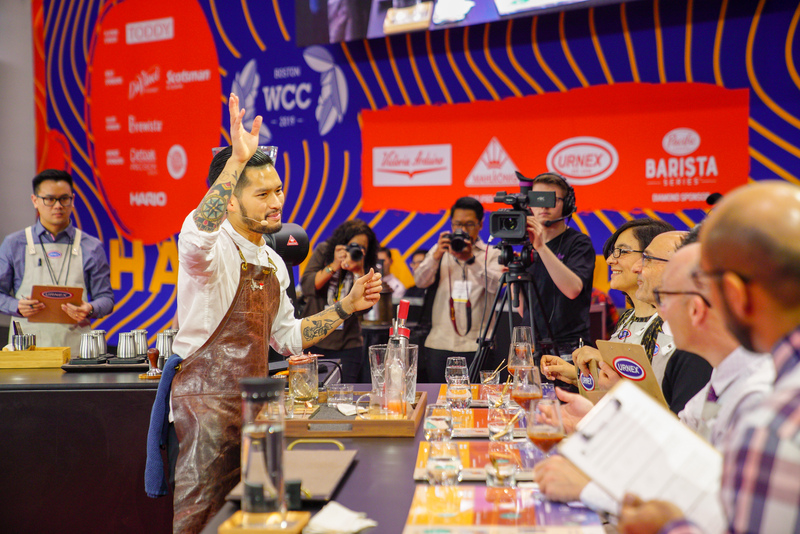 Full schedules below.